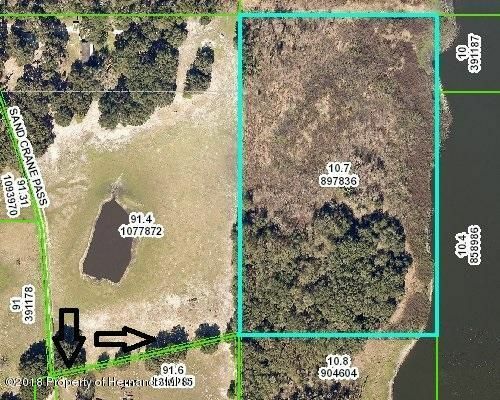 I am interested in 0 Deepwell Drive, Brooksville, FL 34602. Price Reduction!!! Seller motivated! ALMOST 1100 FT OF LAKE WATERFRONT! !Great for Development, family compound or all for yourself. Level high and dry land on Mountain Lake. Year round water lake. Come and see this dream property for yourself.